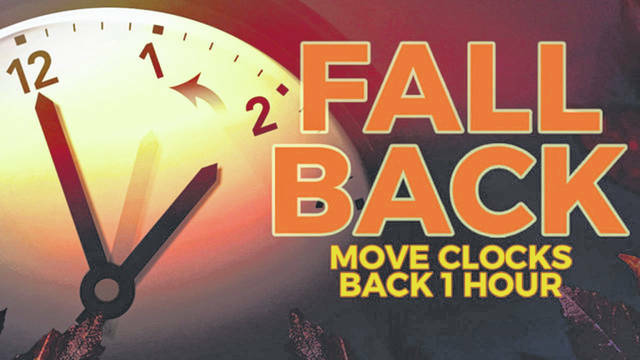 COLUMBUS — With this week’s time change — 2 a.m. on Nov. 4 — Ohioans will gain an extra hour of sleep. It also means it is getting darker even earlier, reducing visibility and making it more important than ever for motorists to watch out for pedestrians during evening commutes, especially in residential areas and near schools. In 2017, 145 pedestrians were killed on Ohio roadways, with 78 percent of those deaths happening at dawn, dusk or after dark. This is the highest number of pedestrian fatalities in the state in more than 10 years. November and December are the deadliest months for people walking in the Buckeye State. Always stop: Wait for pedestrians crossing the street. Do not pass vehicles stopped at crosswalks. and on Facebook.com/YourMoveOhio. Share your active transportation story with the hashtag: #YourMoveOhio.